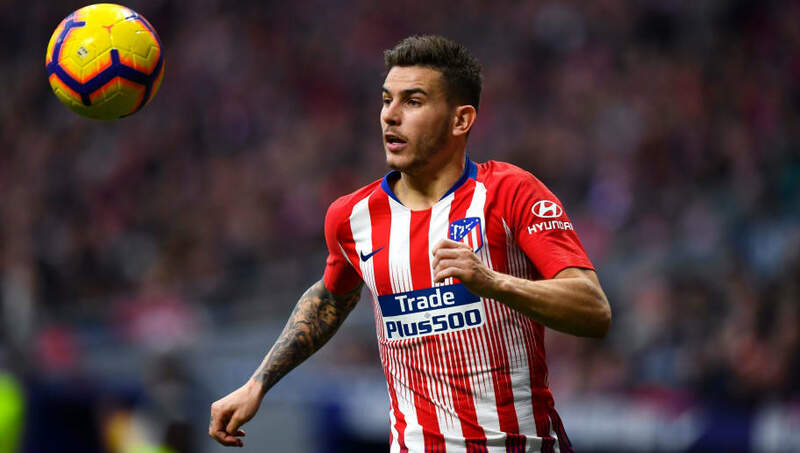 ​Bayern Munich have reportedly completed the signing of Atletico Madrid star Lucas Hernandez, with the deal set to be officially confirmed at the end of the season. News of the deal comes from ​Foot Mercato, who state that an agreement was reached several weeks ago. ​Bayern are said to have paid ​Atletico €40m already, and they will pay another €40m at the end of the season to activate Lucas' release clause of €80m. These claims are backed up by ​France Football, who claim that the move will be publicly confirmed on 1 July. Lucas is said to have agreed to a six-year contract worth around €13m per year, which will move him up alongside Robert Lewandowski and ​Manuel Neuer as one of Bayern's top earners. Bayern intend to use Lucas as a centre-back, with the Frenchman set to take the place of ​Jerome Boateng in the Bavarian's starting lineup. However, his versatility means he could also feature at left-back, and Bayern may need him to do so as David Alaba continues to be courted by ​Barcelona. The ​Bundesliga giants, seemingly spurred on by an inconsistent start to the season, are said to be targeting several expensive signings as they look to rejuvenate their ageing squad and ensure they can extend their period of dominance in Germany. ​Chelsea starlet Callum Hudson-Odoi has been heavily linked with the club, whilst there have also been rumours of summer moves for the likes of Antoine Griezmann and Timo Werner.